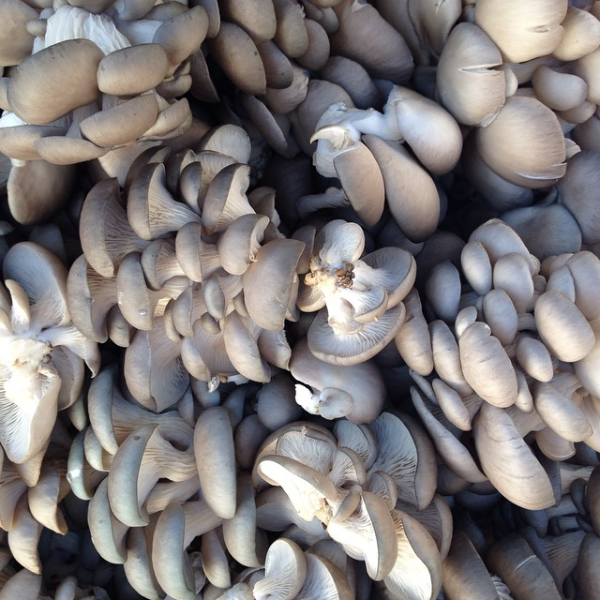 ​Oley Valley Mushroom is a small mushroom farm growing Oyster and Shiitake Mushrooms, and some Berries, without the use of any chemicals or synthetic fertilizers. mushroom to our customers at the market and to the restaurants we serve. 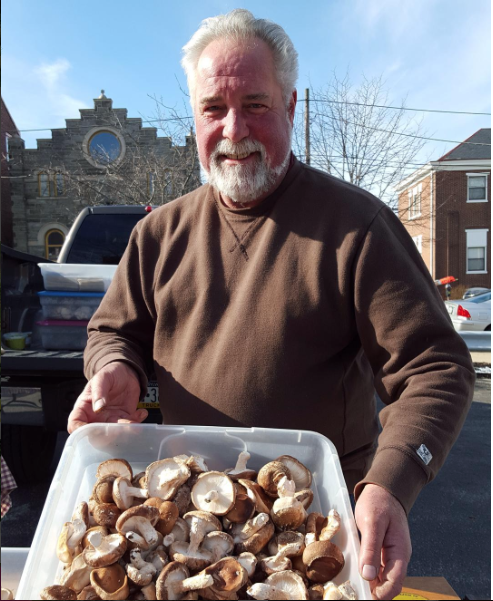 Since our growing season is from fall to spring and we do not grow our mushrooms in the summer, we are a seasonal vendor at the market.